Killeen Animal Control is excited to announce their first ever off-site pet adoption at the Petco located at 201 East Central Texas Expressway in Harker Heights. Meet your new furry friend this Saturday, March 1, 2014, from 11-4pm. The Bell County Crime Stoppers is now accepting teams who wish to play in their annual fundraising golf tournament. This tournament will take place on April 4, 2014 at 1:00PM at the Stonetree Golf Course in Killeen. This has been a great event in the past years and we know it will be just as great again this year. If you are interested in playing in this tournament please contact Carroll Smith at 254-501-8807 or csmith@killeentexas.gov. This event is a 4 person scramble, the cost to play is $90 per person or $350 per team. Killeen Police investigate early morning Homicide. The name of the victim is being withheld until the next of kin is notified. Detectives are asking anyone with information about this Murder or about the suspect to contact Crime Stoppers at 526-TIPS (8477) or go online anonymously at www.bellcoutycrimestoppers.com or text BELLCO along with the tip to 274637. Text HELP for help with the tip or text STOP to stop the tip; message and data rate may apply. All information is confidential and anonymous and if your tip leads to the arrest of the suspect involved in this crime, you could be eligible for a reward up to $1,000 in cash. This case continues to be investigated and more information will be release as it become available. Several teachers and students from the Timber Ridge Elementary school have collected a large amount of towels for the Killeen Animal Shelter. This afternoon at 4:00pm, they will be at the shelter, located 3118 Commerce Drive, donating the towels. For further information, you can contact Commander Lee Caufield at (254) 526-4455. Killeen Police are investigating an Aggravated Robbery. 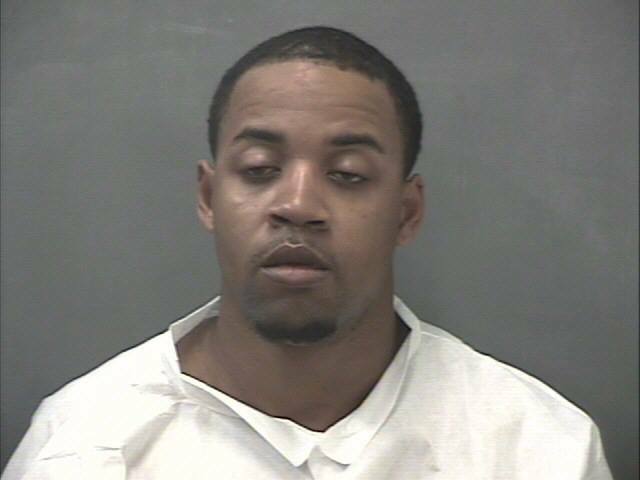 Officers responded to a 911 call at 9:45 am on Sunday, February 16, 2014, in reference to a burglary of a habitation that had just occurred in the 1500 block of E. Vardeman Ave. The caller told officers that he and his niece came home to find three armed males inside the residence. One of the suspects demanded money from the caller. As the suspects were fleeing the area a shot was fired in the direction of his niece, who was outside the residence. The suspects entered a black Chevy pickup and fled the area north on Vardeman Dr. No one was injured. The first suspect is described as a white or Hispanic male with a goatee and wearing a yellow shirt, tucked in, and blue jeans. The second suspect is described as a dark skinned black male with a high mohawk, who wore a blue bandana over most of his face and blue jeans. The third suspect is described as a light skinned black male wearing a yellow hooded shirt and blue jeans. The Hispanic male and the light skinned black male were armed with handguns. Detectives are asking anyone who has information about this Robbery to contact Crime Stoppers at 526-TIPS (8477) or go online anonymously at www.bellcountycrimestoppers.com or text BELLCO along with the tip to 274637. Text HELP for help with the tip or text STOP to stop the tip; message and data rates may apply. All information is confidential and anonymous and if your tip leads to the arrest of the suspect involved in this crime, you could be eligible for a reward up to $1,000 in cash. 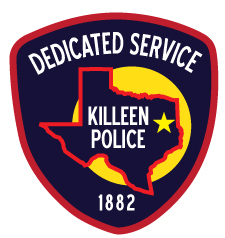 The Killeen Police Department has corrected the telephone issues and can accept incoming calls. If you need police assistance for a non emergency problem please call (254) 501-8830. The Killeen Police Department is having telephone issues at this time. If you have an emergency continue to dial 911, this is not affected. Should you have a non emergency problem, please call (254) 933-5525. This number will be answered by the Bell County Communications Office and they will be able to help you until this issue is resolved. Technicians are working to get this telephone issue resolved but until then this number will be in effect.